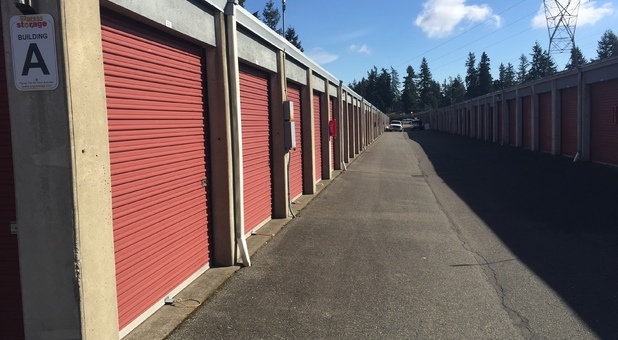 Looking for self storage in Puyallup, WA? 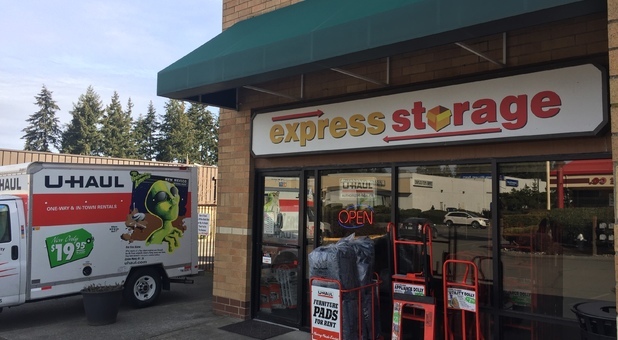 Meridian Express Storage can be found one mile south of South Hill Mall on Meridian Ave and one-half a mile south of McDonalds. We're across the street from Discount Tire and in the same building as Avis Car Rental. 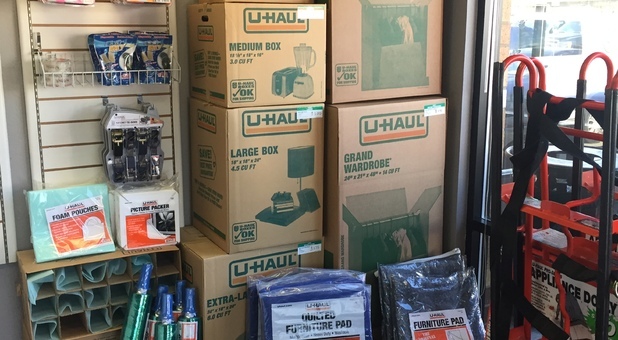 As an Authorized U-Haul Dealer, you can find your truck and moving supplies (boxes, tape, and dollies) here as well for. We serve businesses, residents, and military personnel in the surrounding areas of Edgewood, Sumner, Bonney Lake, Puyallup, Summit, and Parkland, Washington. Come see us! 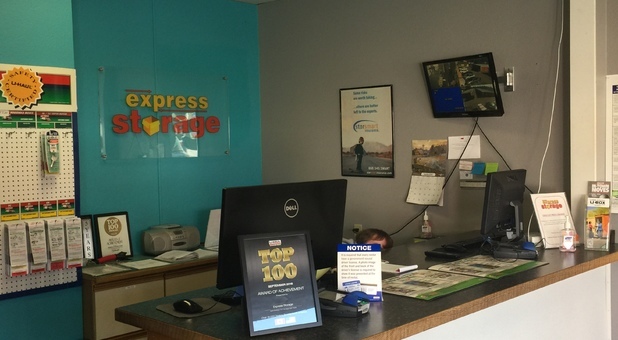 We offer a wide range of self storage options to ease your moving process. from vehicle storage to U-Haul truck and trailer rentals. Whether you’re looking for short-term storage during a move or long-term storage for your business inventory, we have the space you need! Whether you're preparing for deployment or busy chasing down the kids after work, you can spend less time worrying about bills and more time getting back to your life with our online bill pay option. We also offer short- or long-term leases so you never have to pay for storage space you're not using. For the most affordable and convenient self storage option, pick up the phone and call us today for more information!